This 5 star yacht hotel is the last word in luxury for couples in search of an unforgettable celebration in a truly unique location. 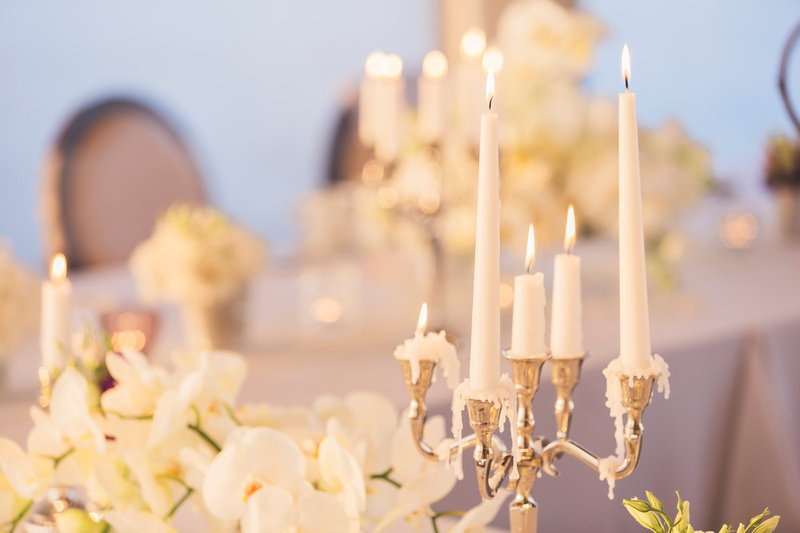 Sunborn Gibraltar makes a fabulous and super-glamorous setting for the most special of occasions. 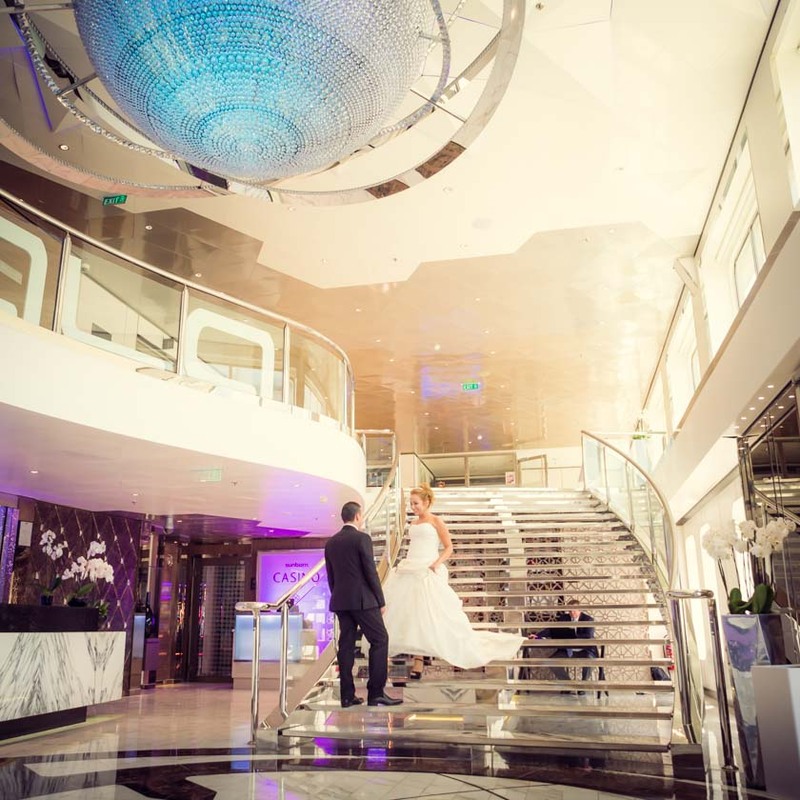 The wedding ceremony can take place on board the yacht itself and with plenty of options to suit every size and type of event – from intimate family gatherings to elaborate celebrations for up to 400 guests. Sunset ceremonies with fantastics views over the bay are now available in Gibraltar! The spacious top-deck restaurant with al fresco terrace is a magical venue. Complete with retractable roof and floor-to-ceiling folding glass doors, it provides an elegant backdrop for a wedding – under the sun or beneath the stars. At the back of the yacht, the relaxed top floor sky bar and sun deck sets the scene perfectly for a memorable cocktail party, product launch or corporate presentation. The soaring double-height ballroom can accommodate large and smaller parties alike, and creates a dramatic setting for special occasions. Enjoy being on a luxury yacht – without the hassle of sailing in open seas. You can do that on Gibraltar’s five-star yacht hotel. 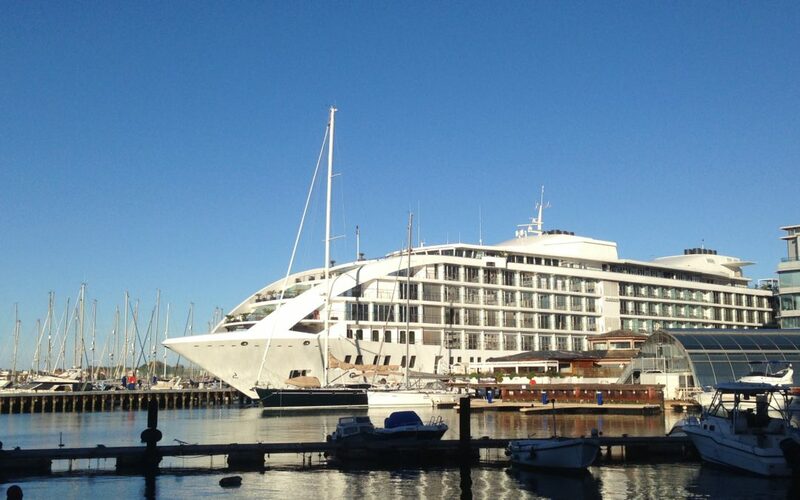 The 142m craft, which is permanently moored at Ocean Village Marina, has 189 rooms and suites, bars, restaurants, a casino and even a ballroom. For your FREE wedding consultation. Contact us via email (info@medweddings.com ) or meet in person with one of our planners at our offices in Royal Ocean Plaza, Gibraltar.